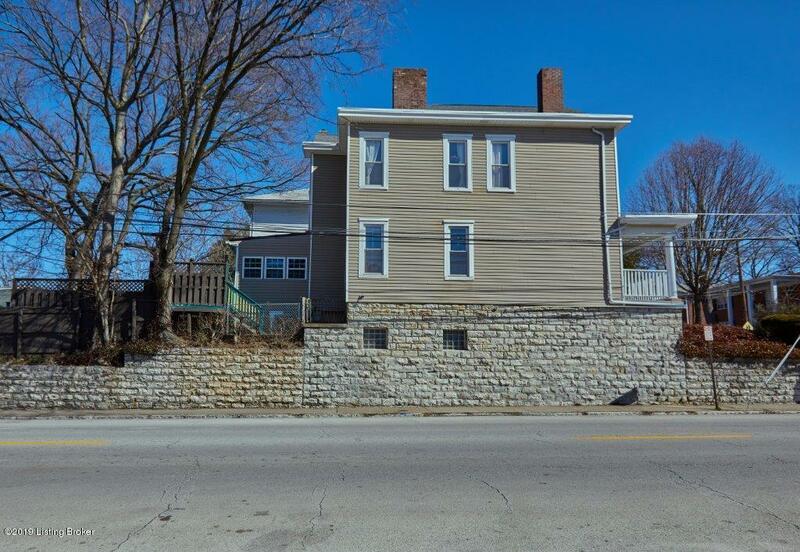 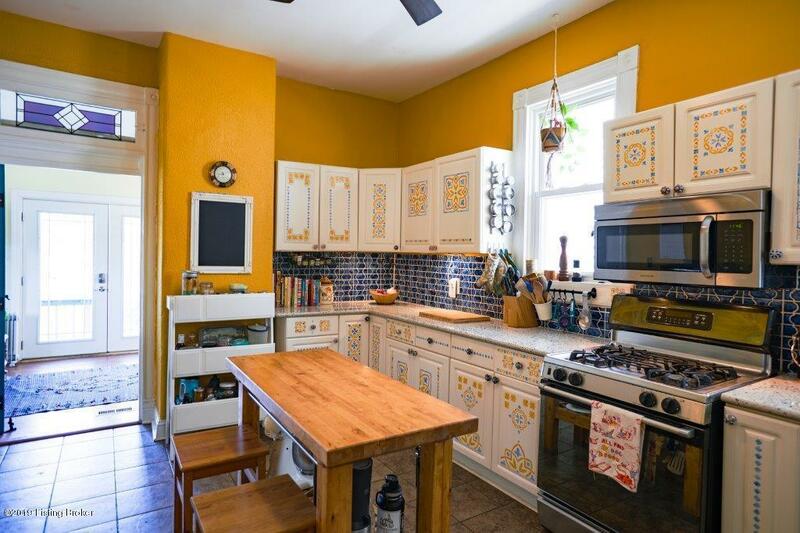 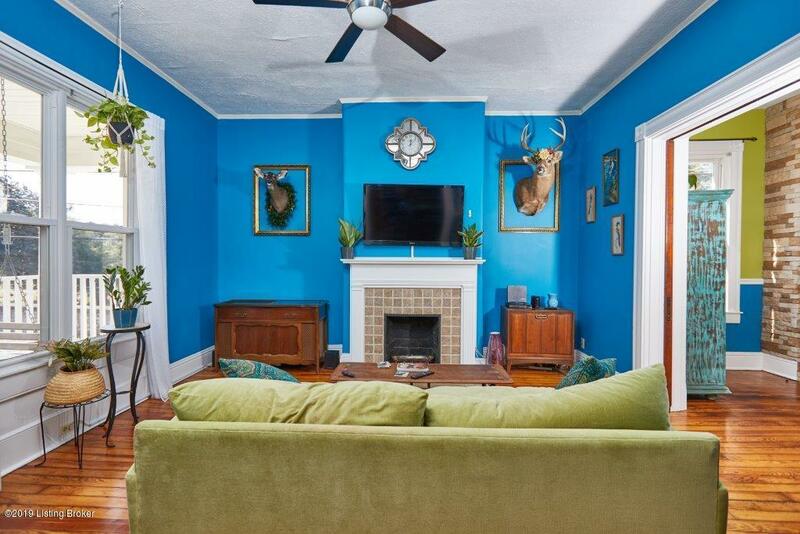 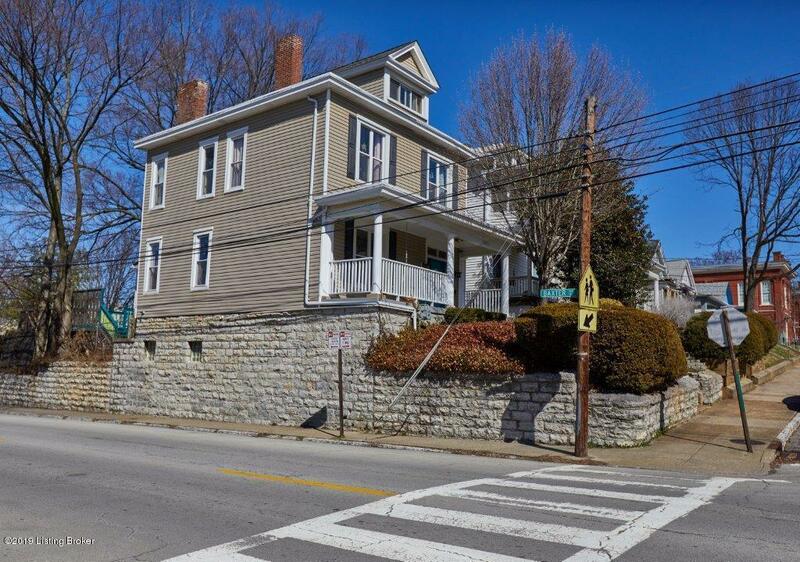 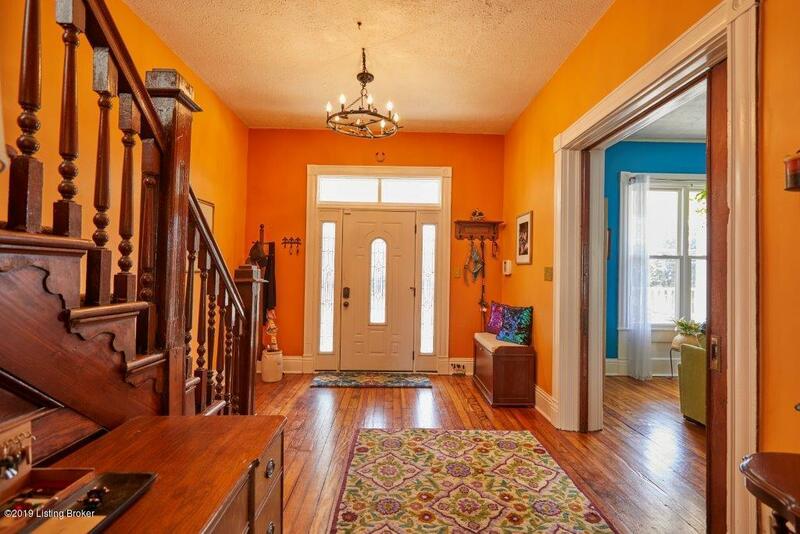 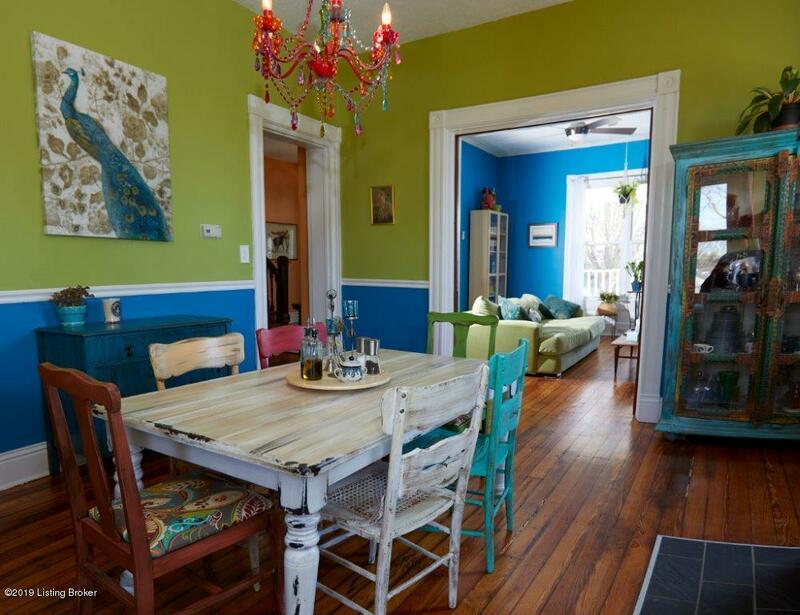 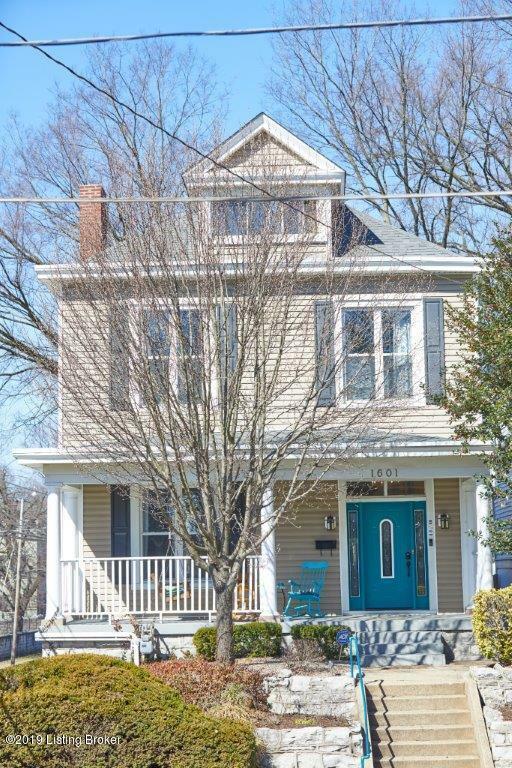 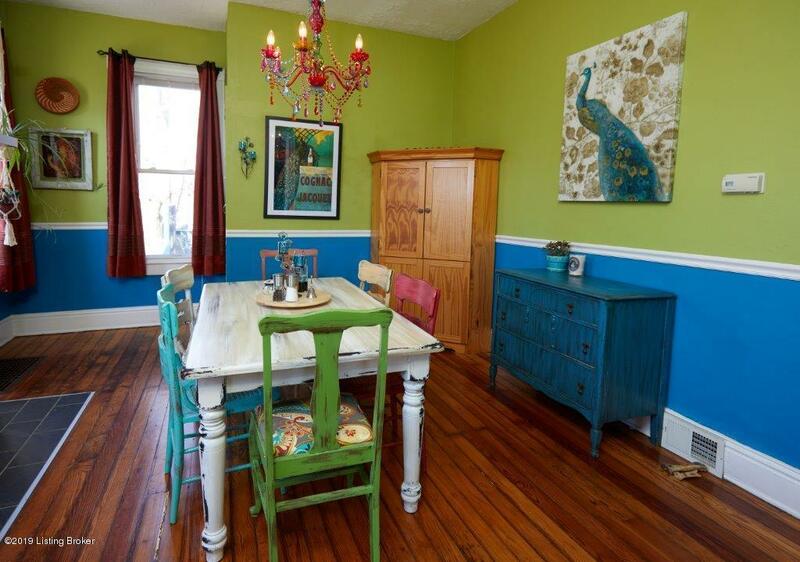 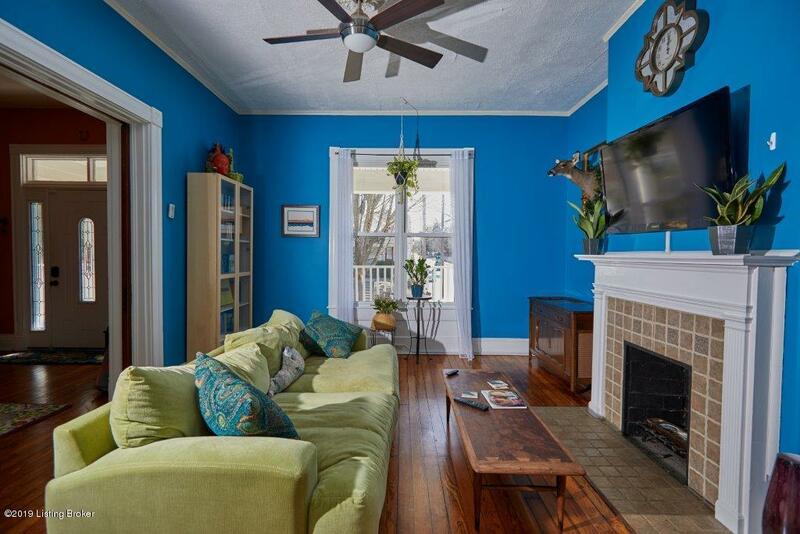 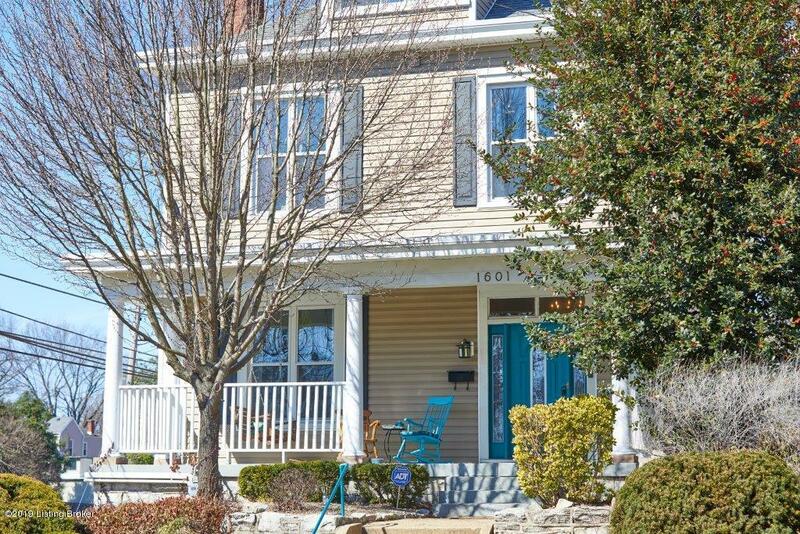 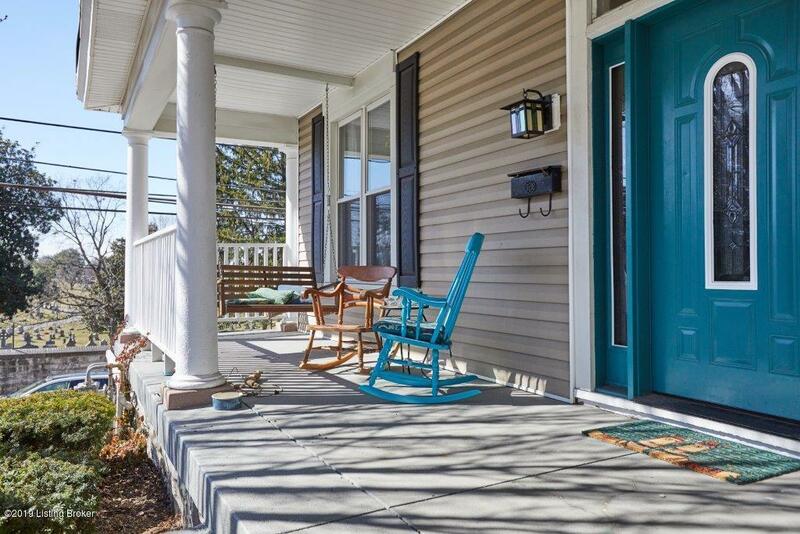 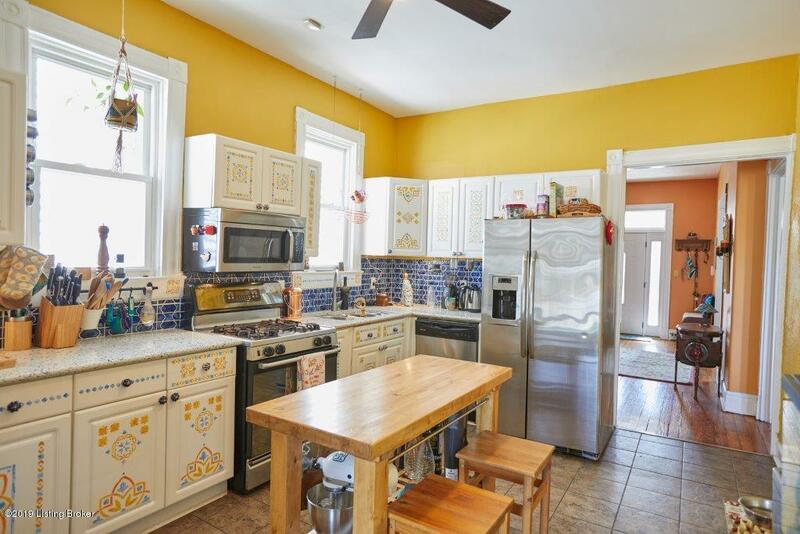 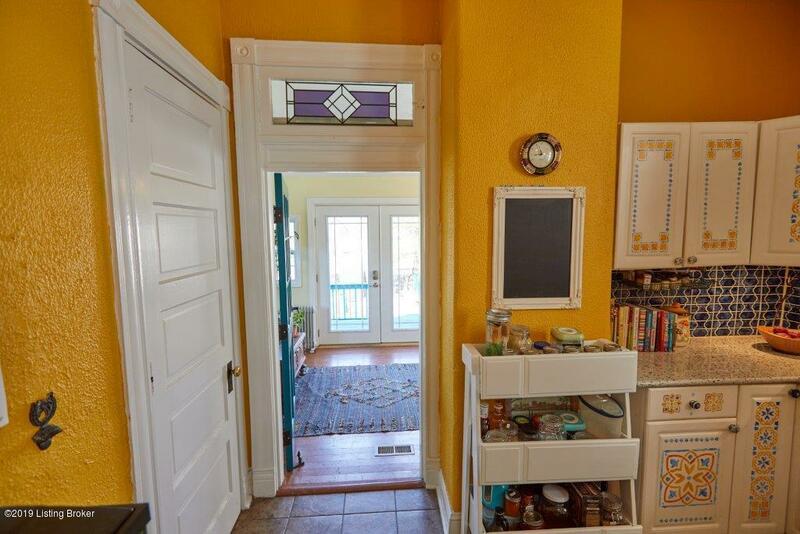 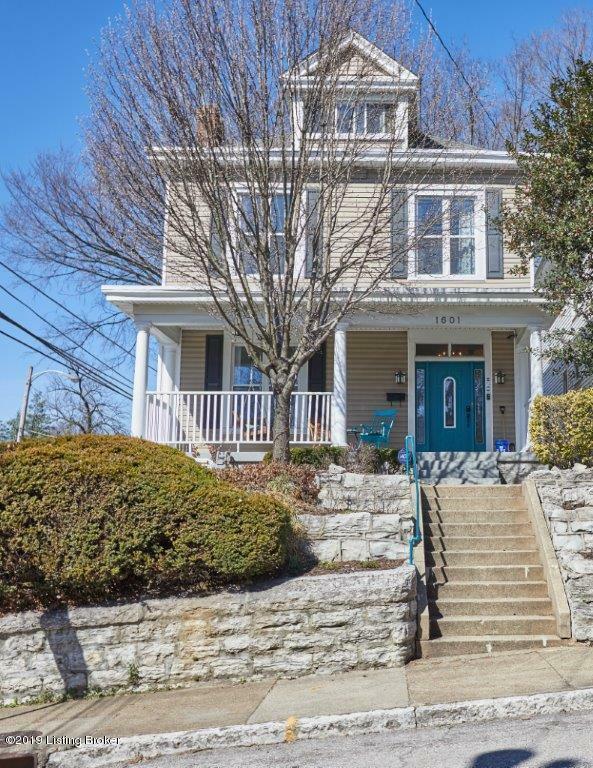 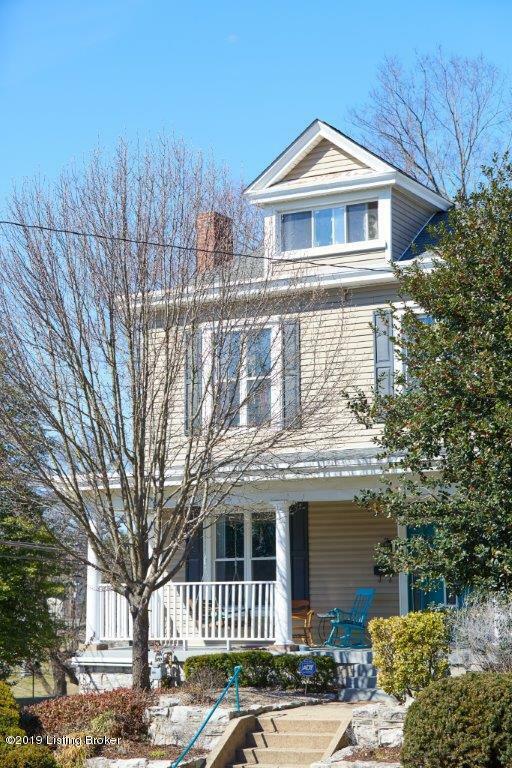 Recently renovated and upgraded 3 Story Victorian home in Tyler Park. 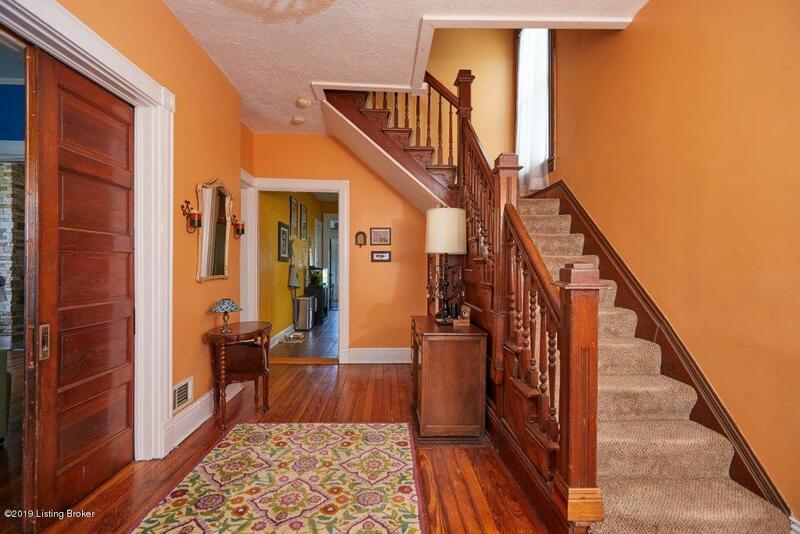 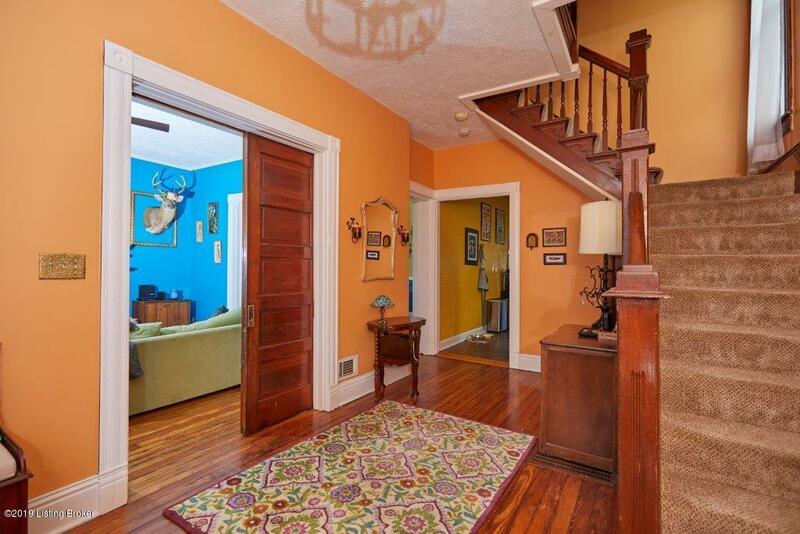 Beyond the inviting front porch is a grand foyer adorned with original millwork and a cedar lined closet tucked beneath the staircase. 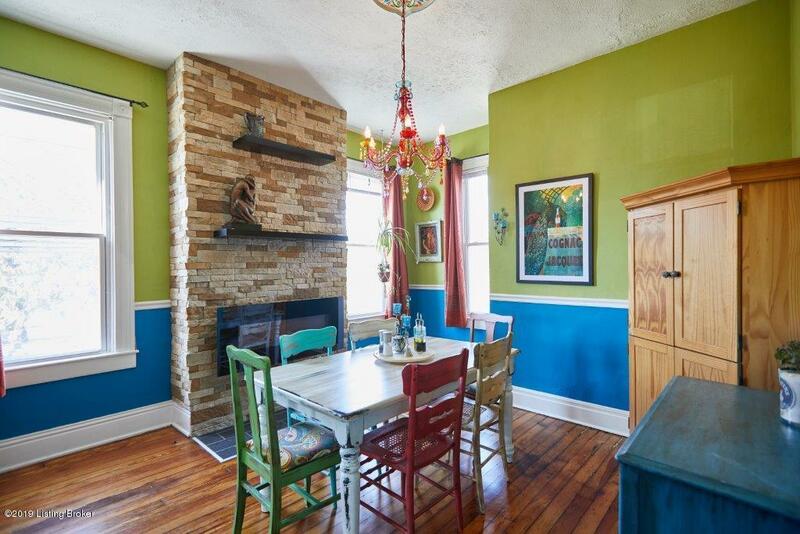 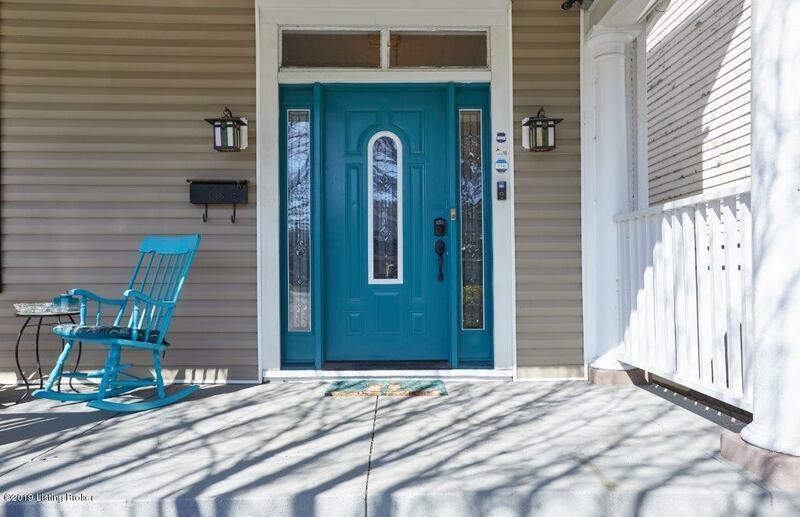 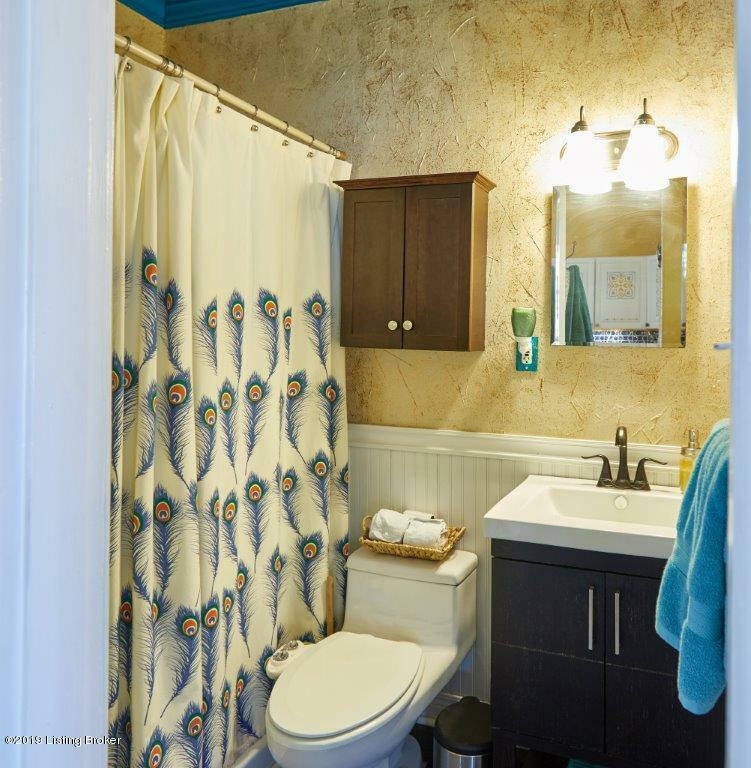 The freshly painted first floor contains a formal dining room, a living room with decorative fireplace and working pocket doors, a full bath and an eat-in kitchen with recycled glass countertops. 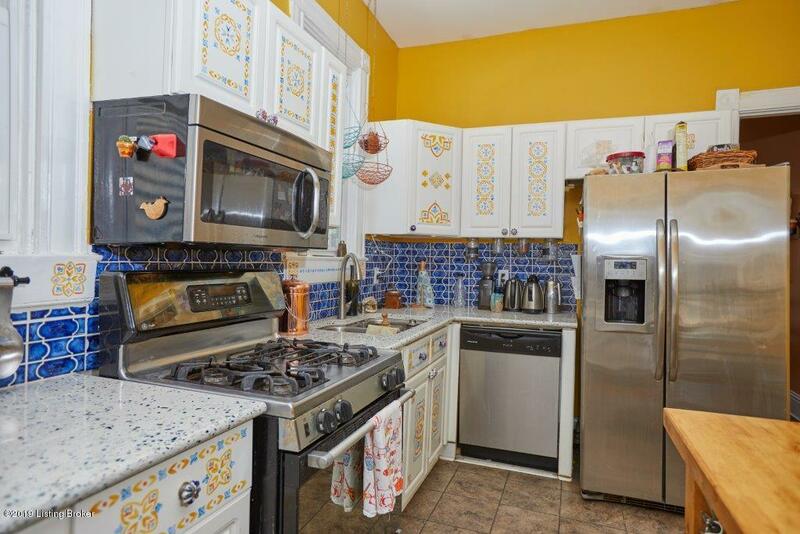 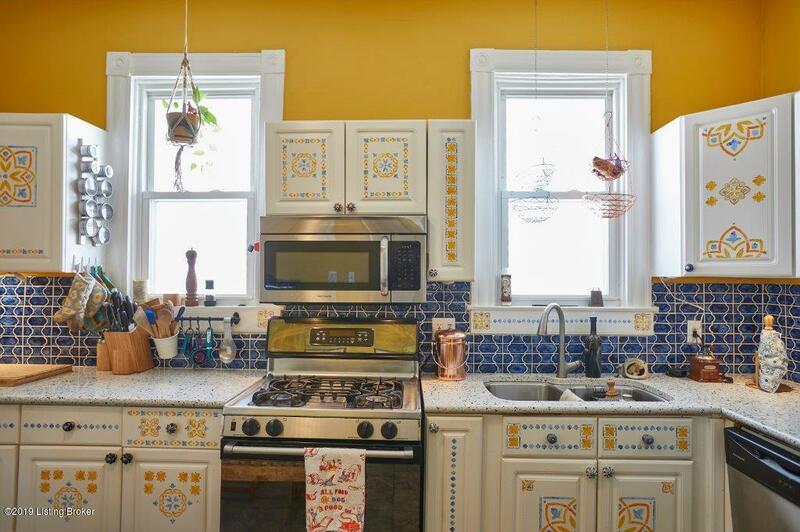 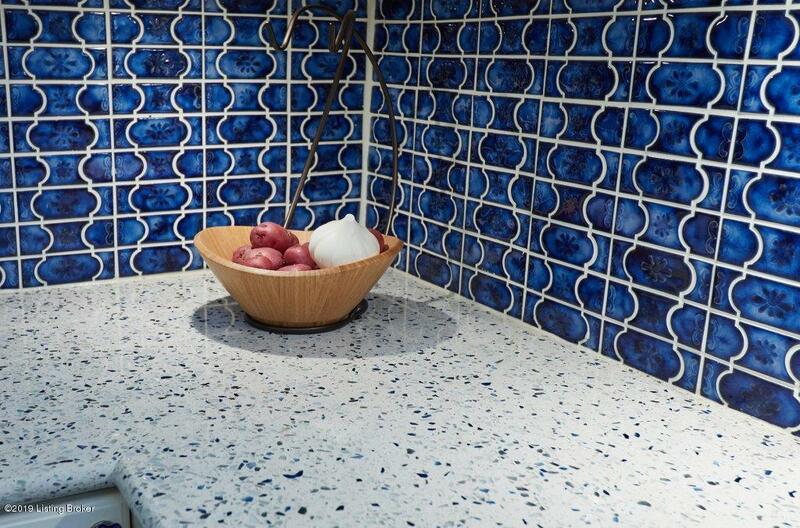 Kitchen is well appointed with newer-model appliances and a new backsplash. 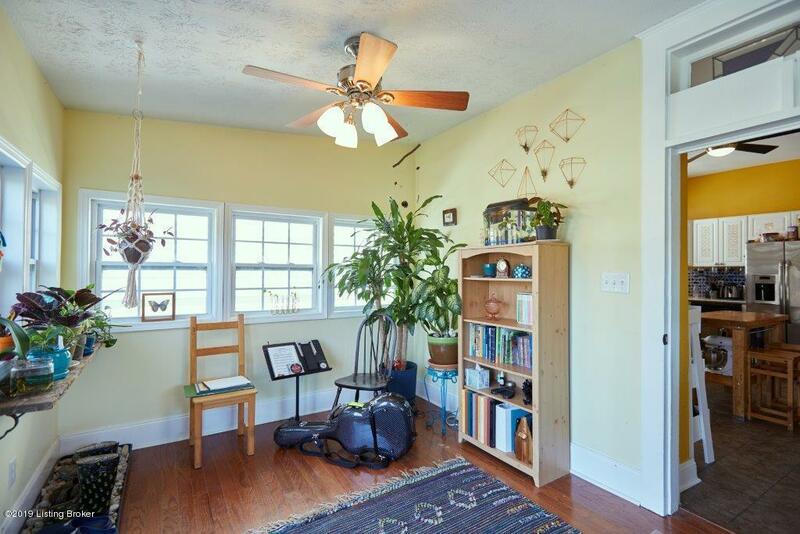 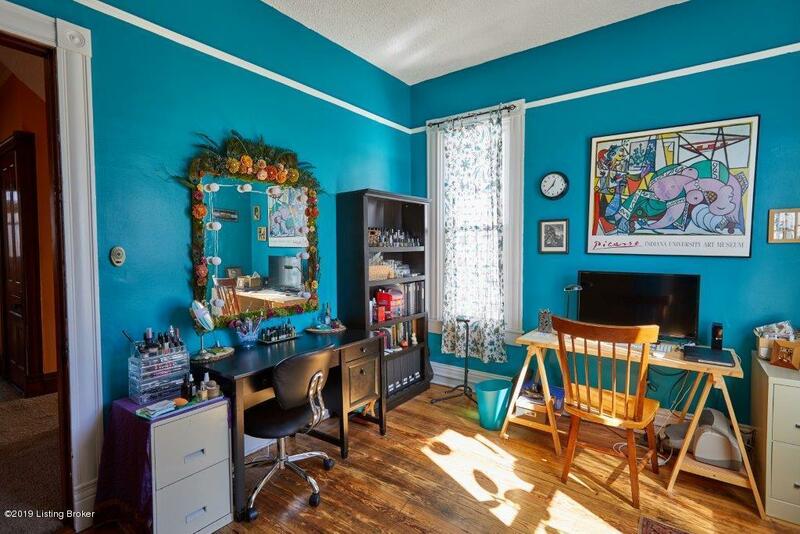 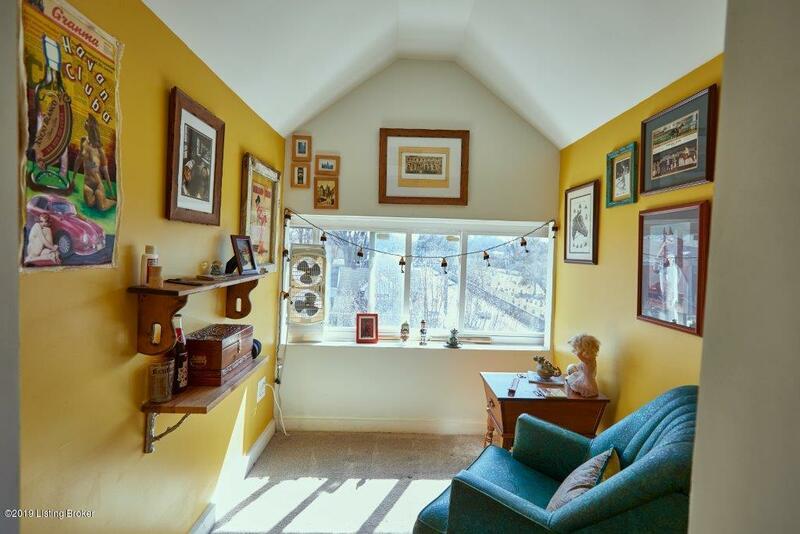 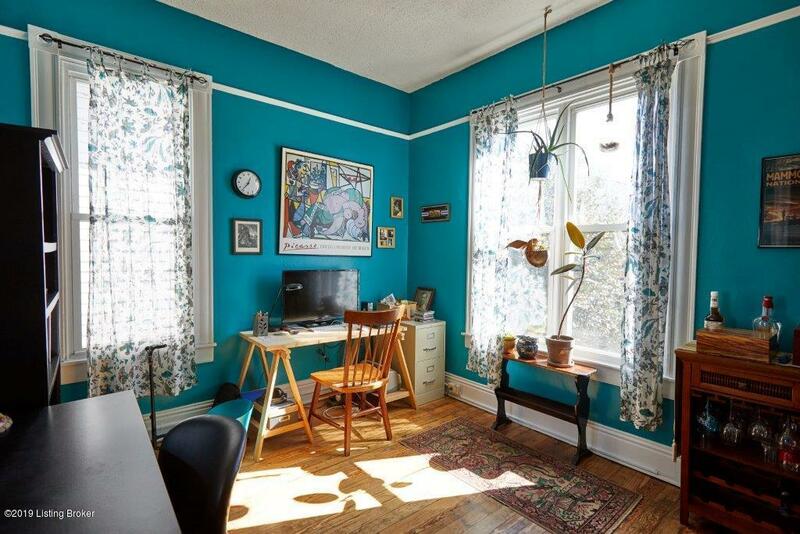 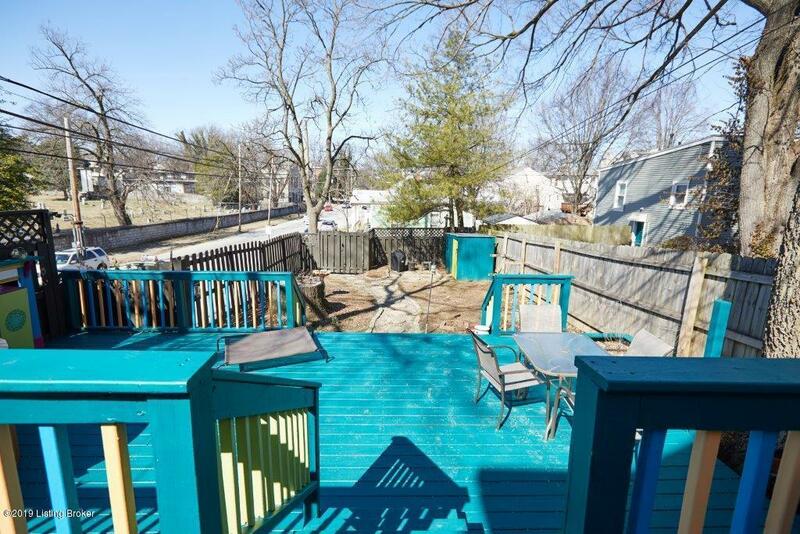 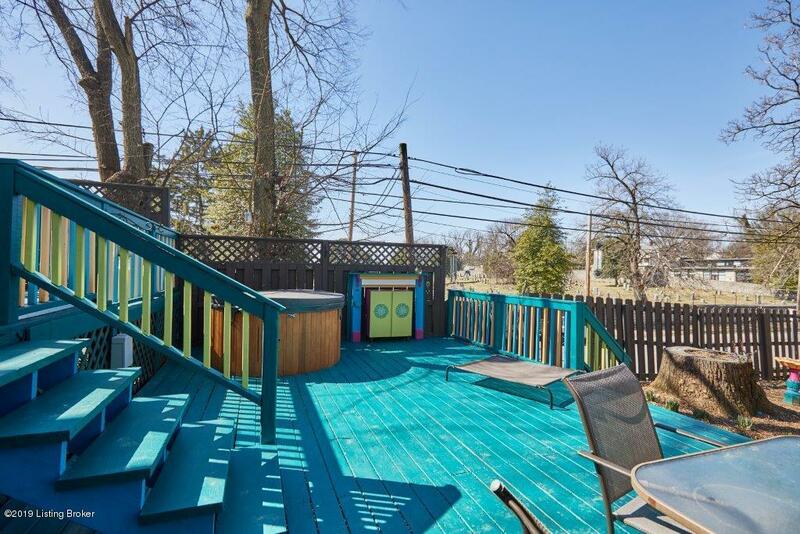 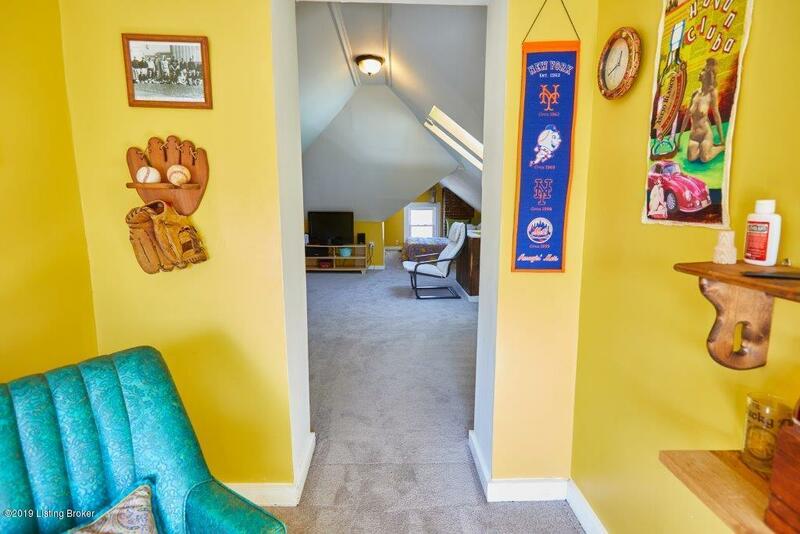 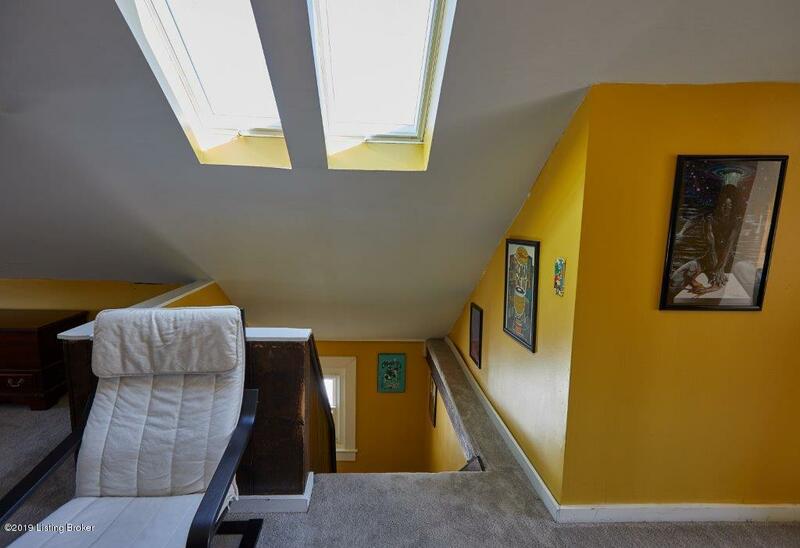 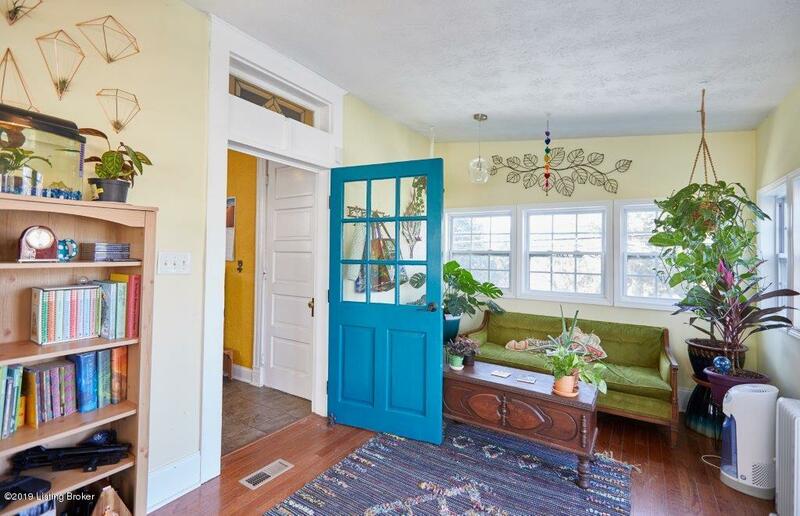 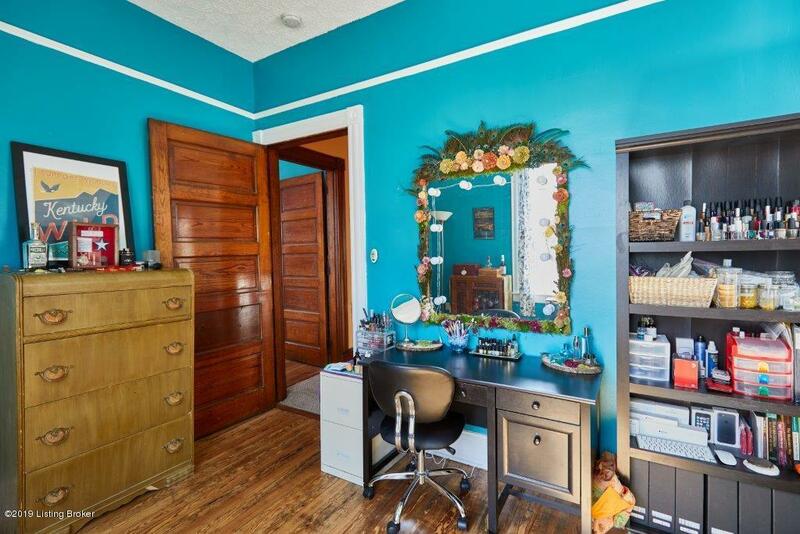 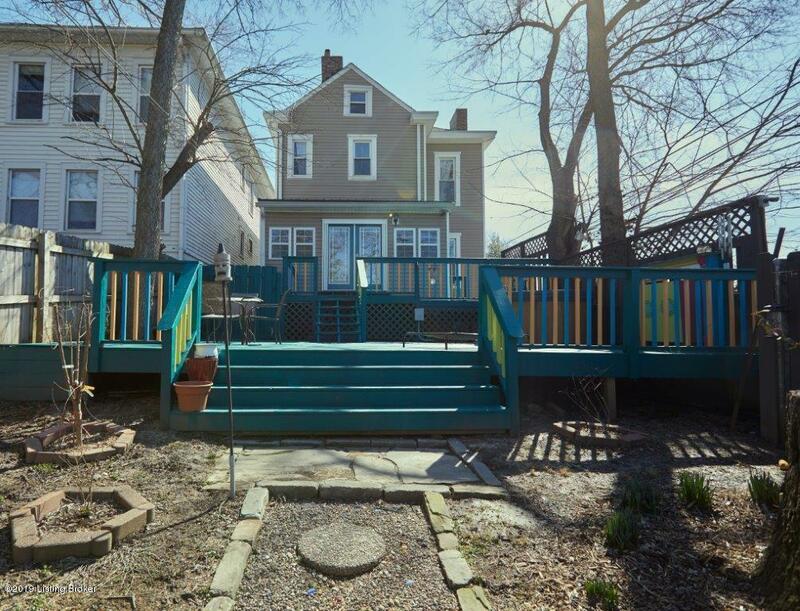 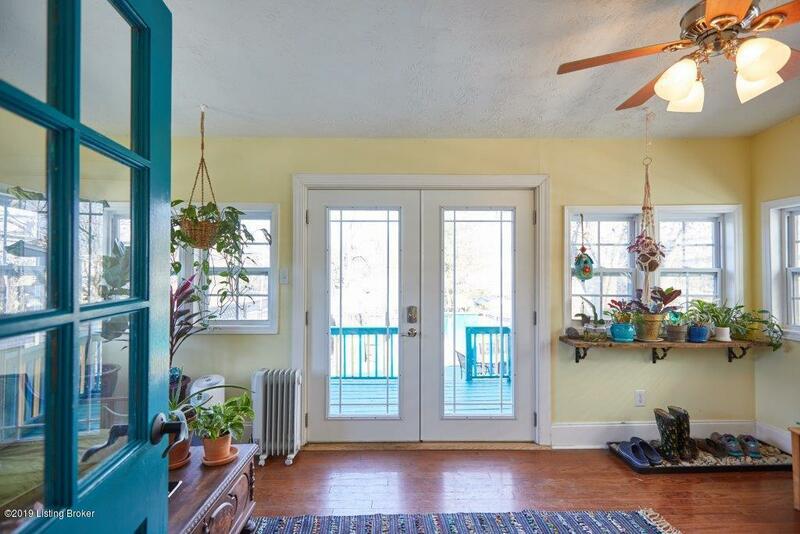 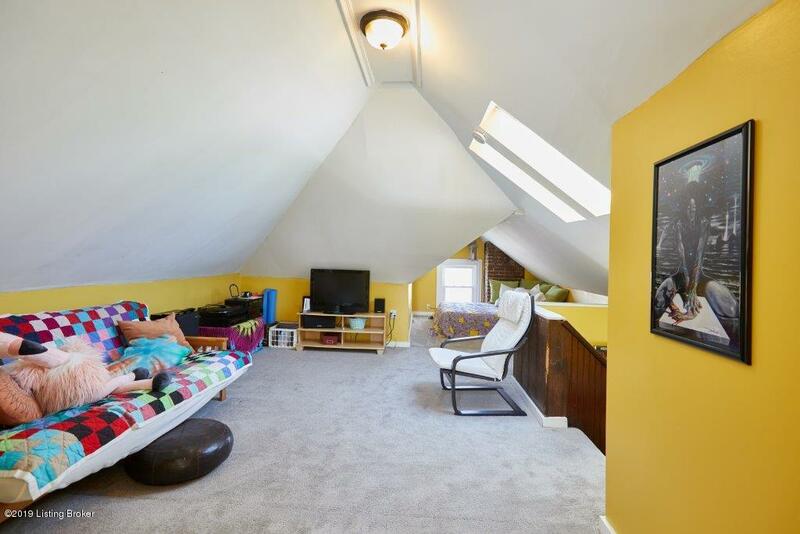 Solarium in rear of home overlooks a private, fully fenced backyard with abundant fruit garden and trees. 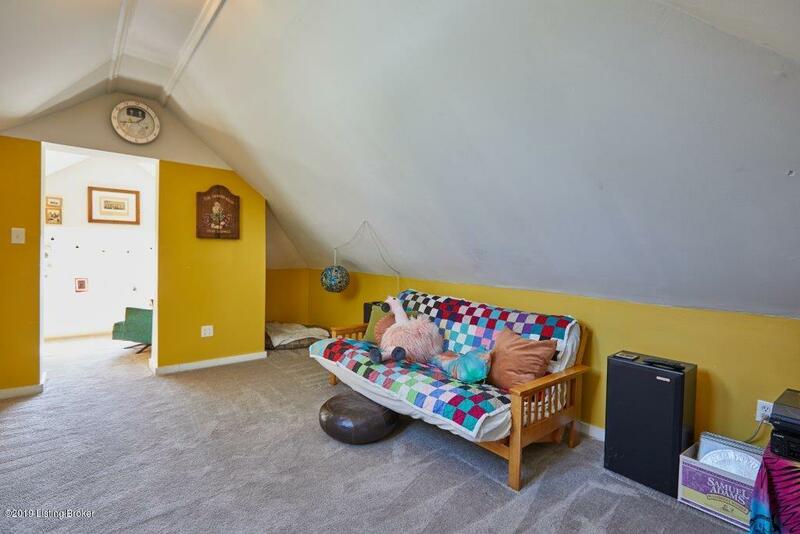 Handy shed remains. 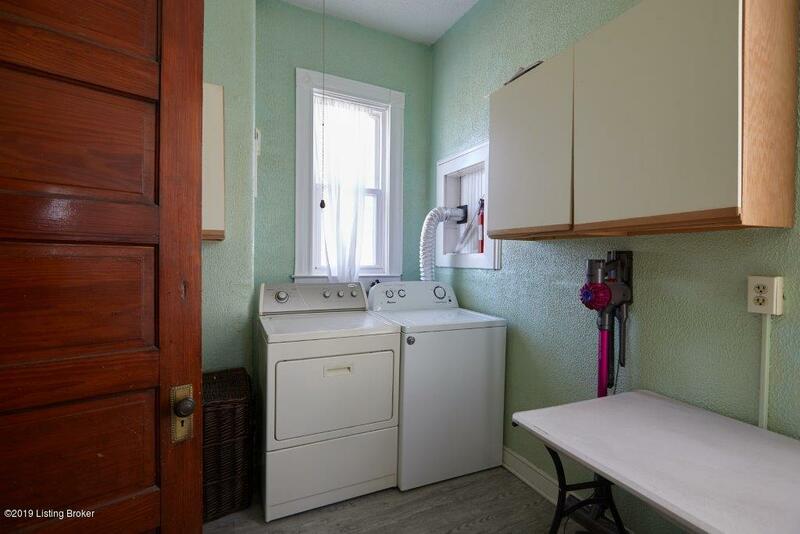 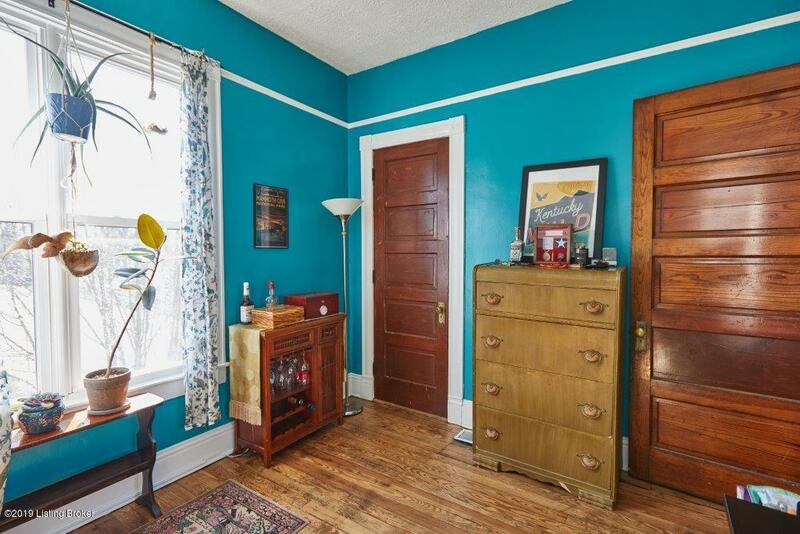 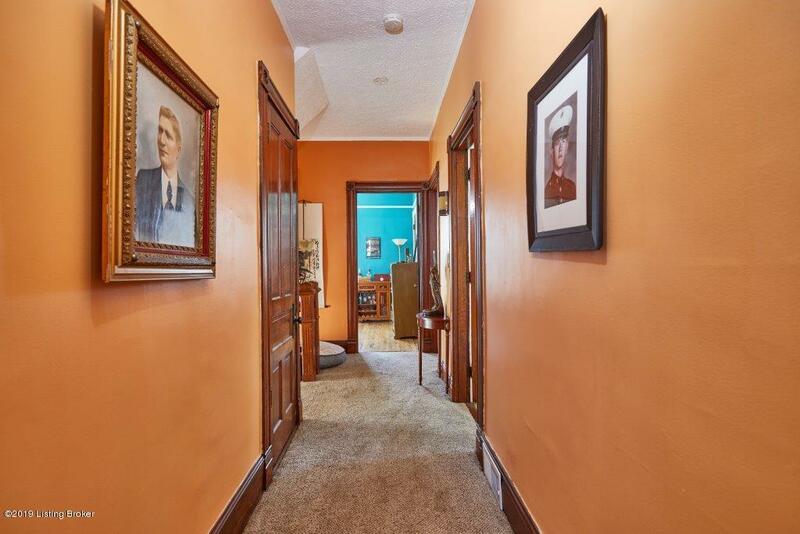 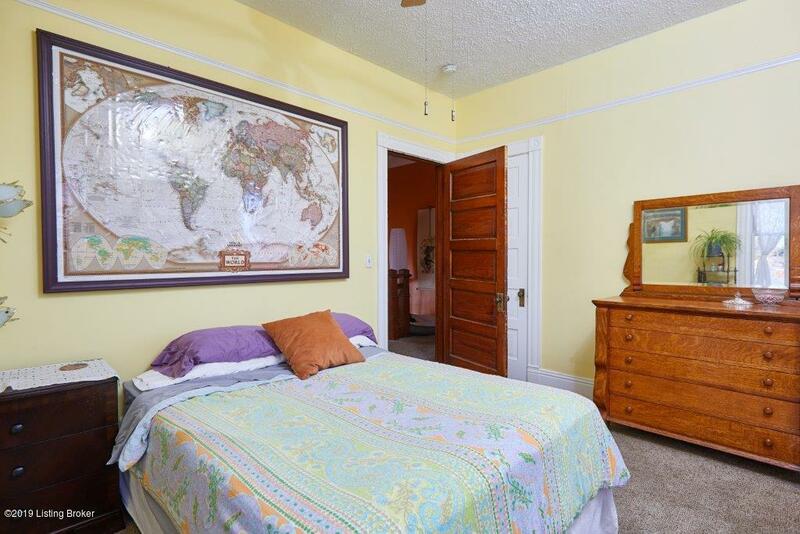 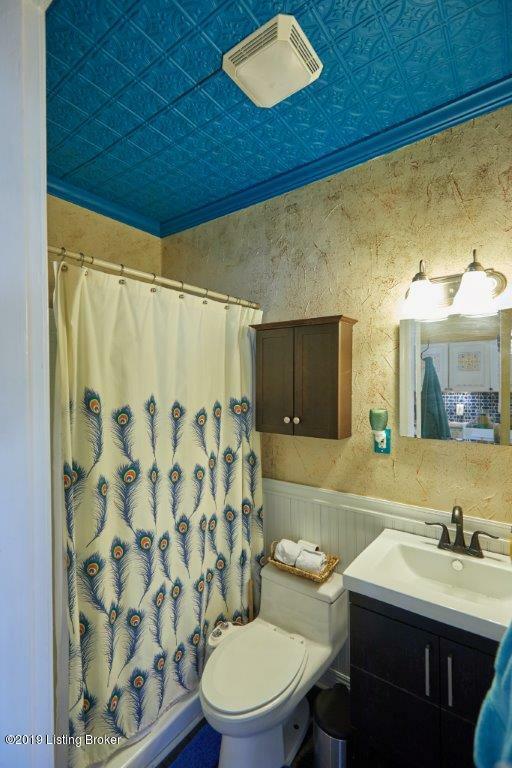 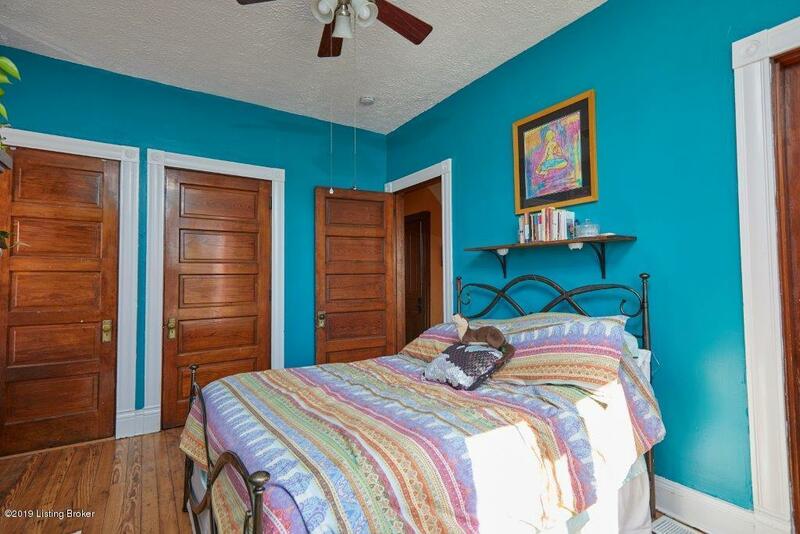 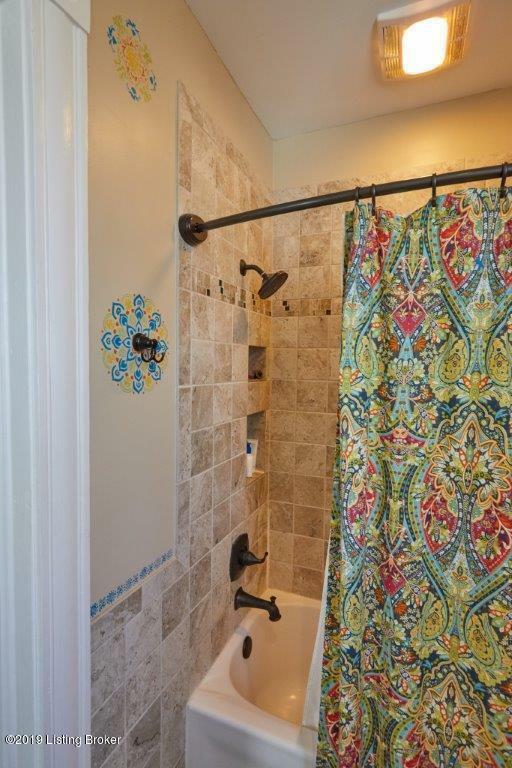 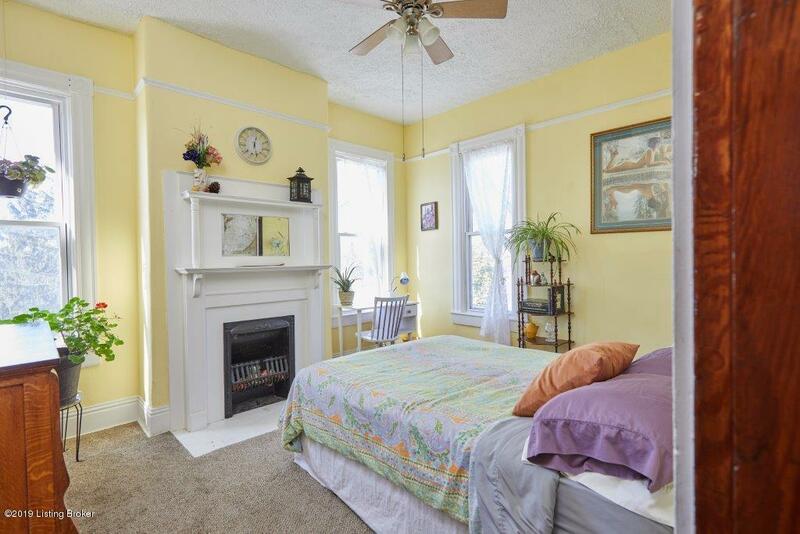 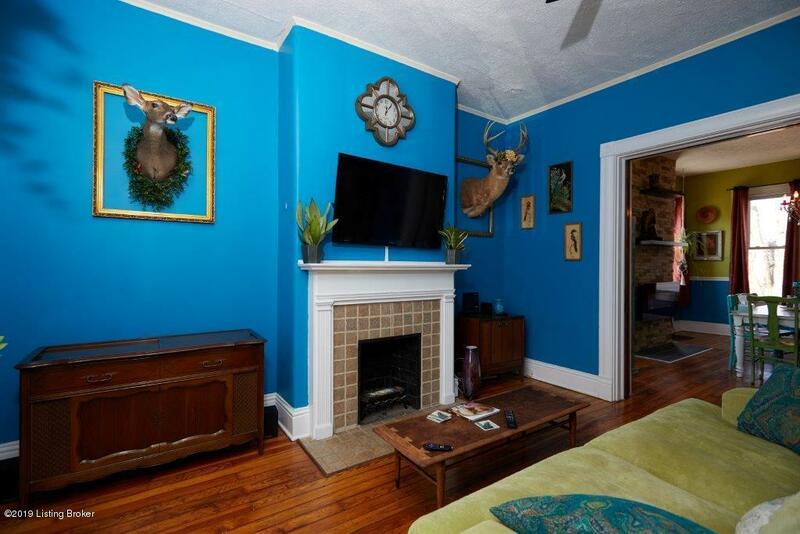 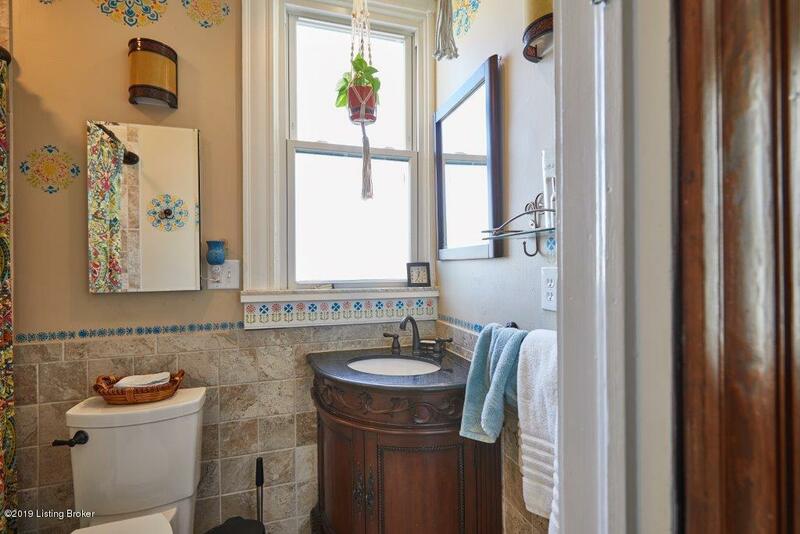 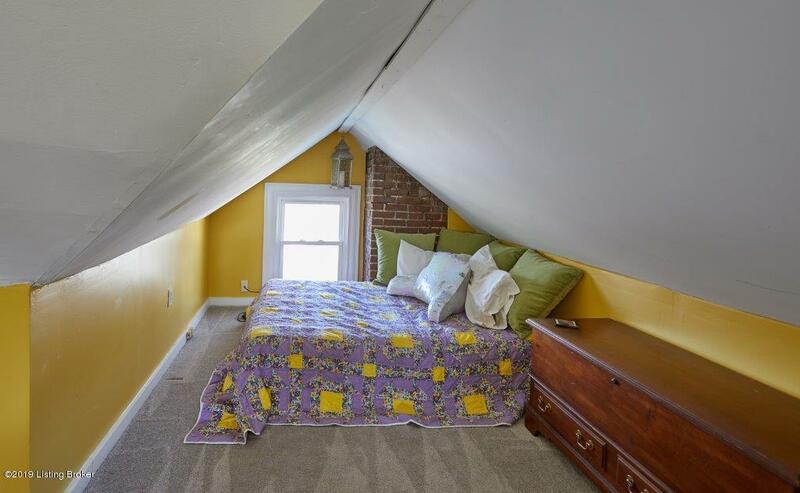 The second floor has 3 large bedrooms (2 with decorative fireplaces), a full bath and a convenient laundry.